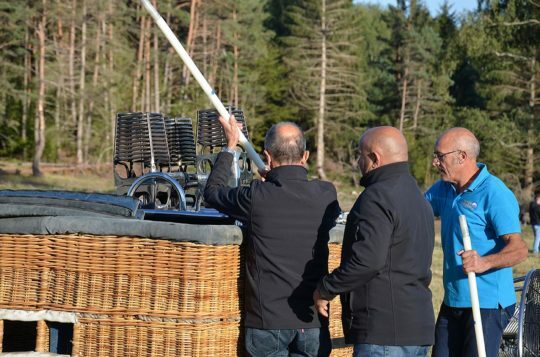 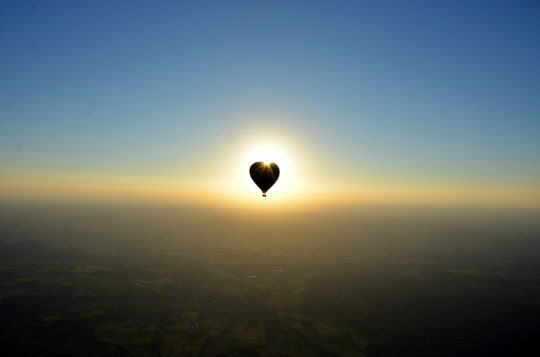 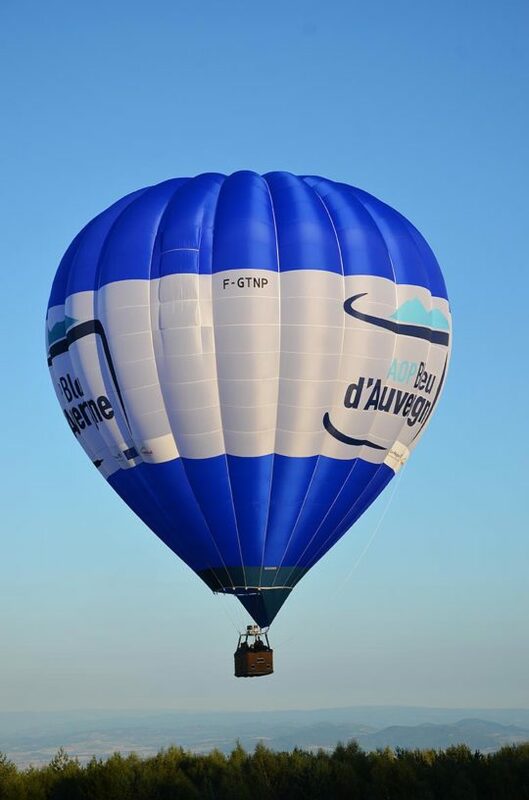 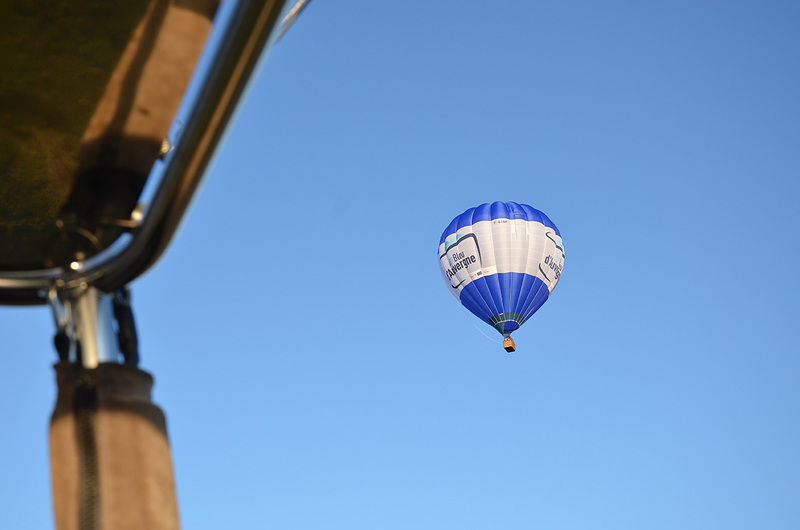 On 25 September 2018, Bleu d’Auvergne PDO launched its totally new hot air balloon. 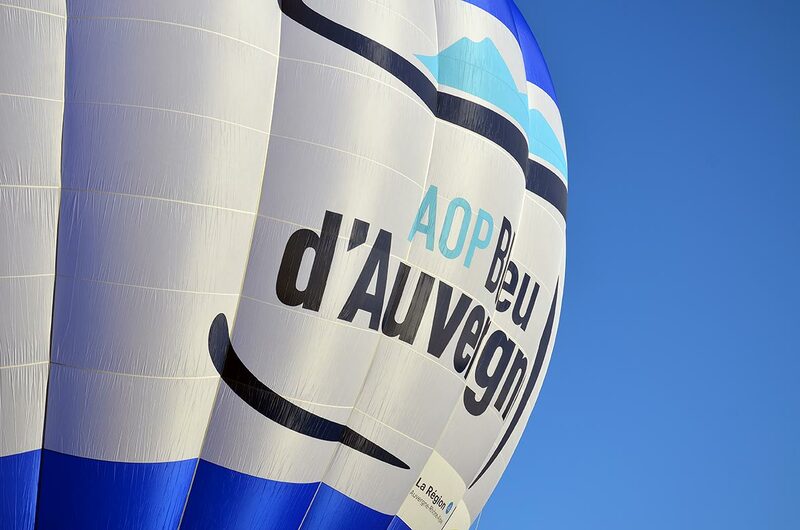 A rather inflated marketing tool for the Auvergne blue cheese. 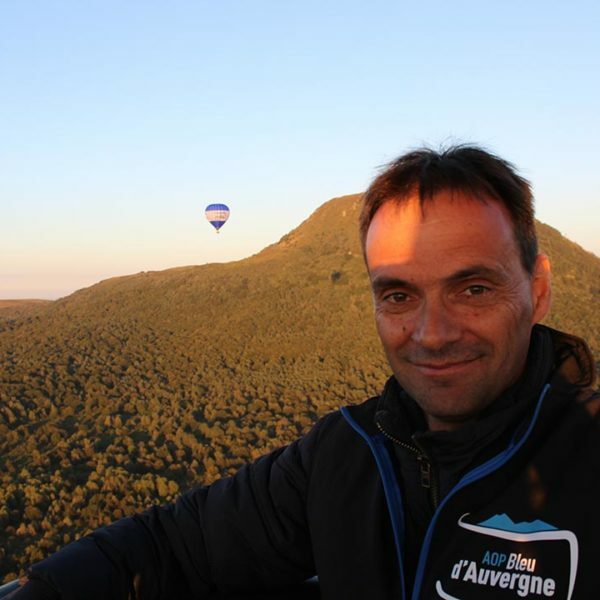 Recently halved, the new Bleu d’Auvergne PDO production area is now centred on the volcanic ranges, which have a climate characterised by frequent rainfall that encourages the abundant growth of grass used to feed dairy cows, primarily through grazing. 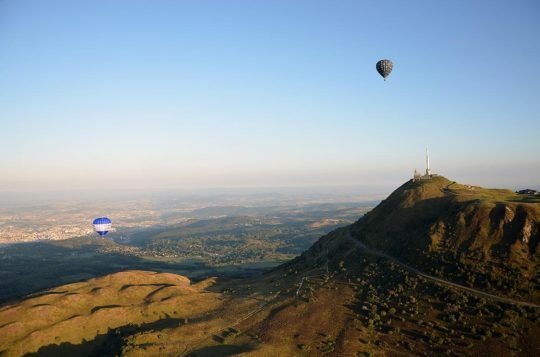 A mountain region with outstanding natural landscapes that offer breathtaking, vibrant and rolling views. A remarkable and intense rencounter with nature that you can now experience from the skies. 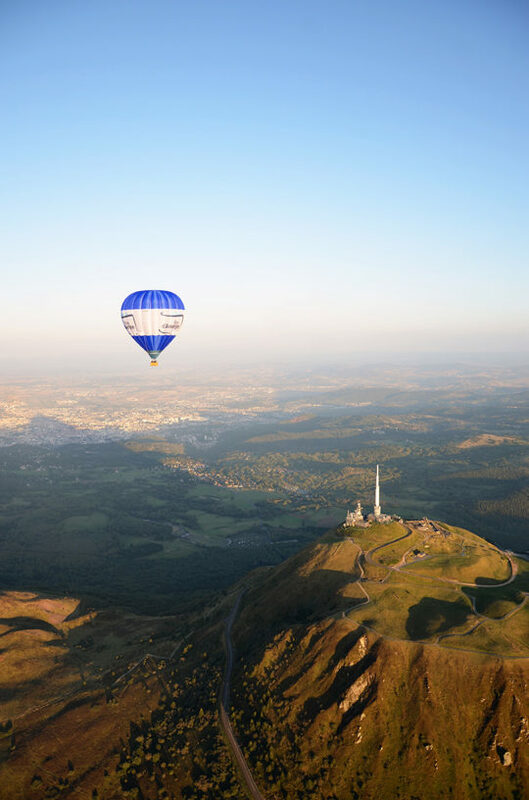 The SIRBA (Regional Inter-professional Bleu d’Auvergne Syndicate) is using a rather original marketing tool: a hot air balloon effigy of Auvergne’s most typical blue cheeses! Discover the geographical area, fly over the farms and enjoy the many opportunities to see the designation area “from above” while Bleu d’Auvergne PDO proudly shows off its origins and strong link to the areaBack to images of the inaugural flight.